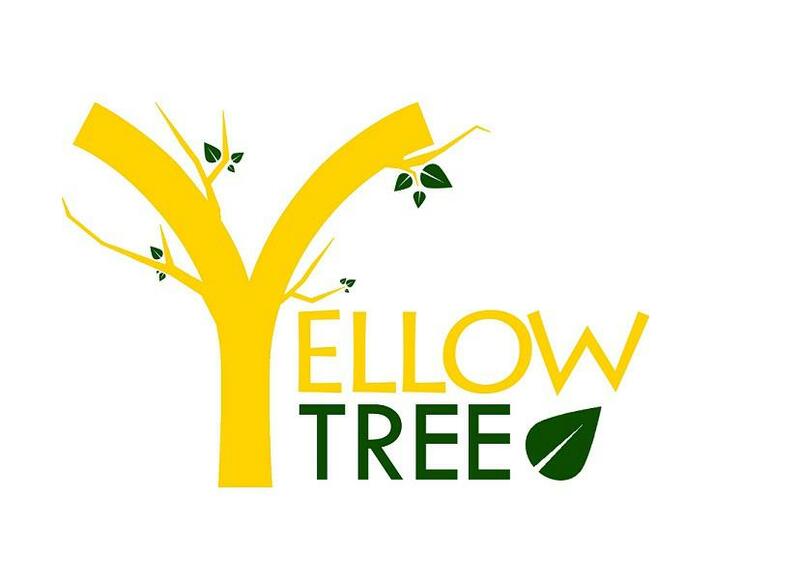 Yellow Tree Coffee Shop offers Coffee, Flavored Coffee Blends, Tea, Milk Tea, Cakes & Pastries. Smoothies! !